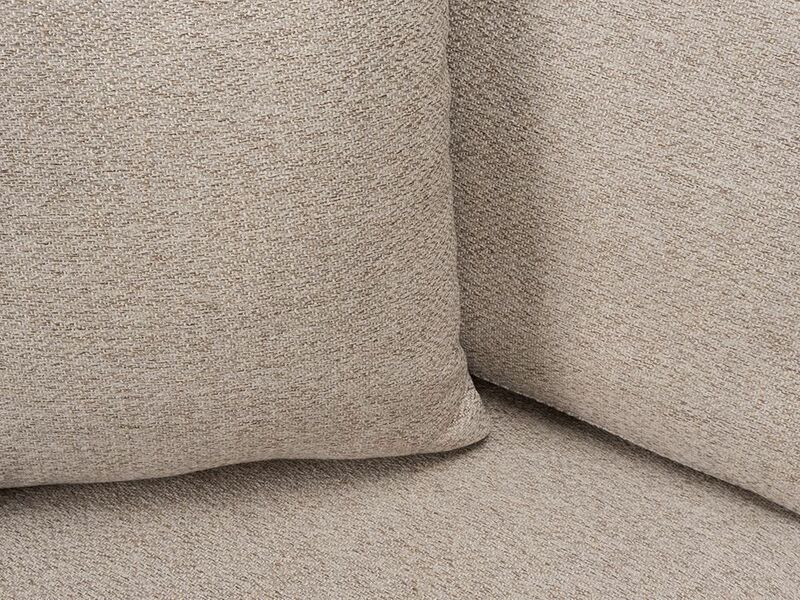 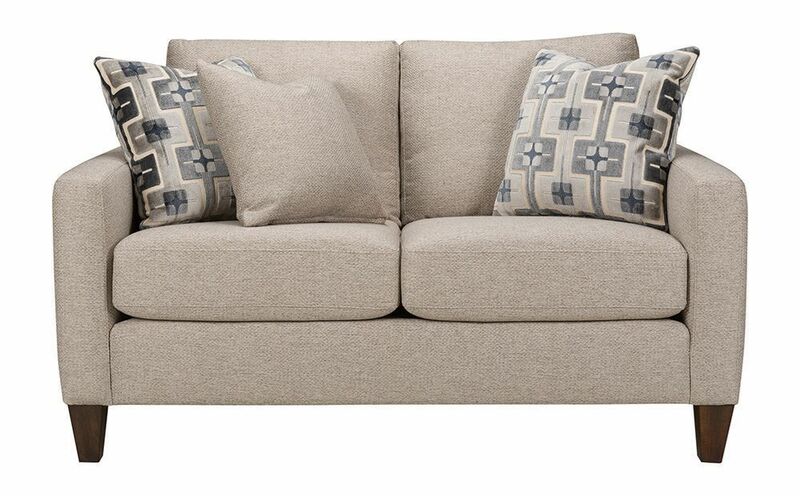 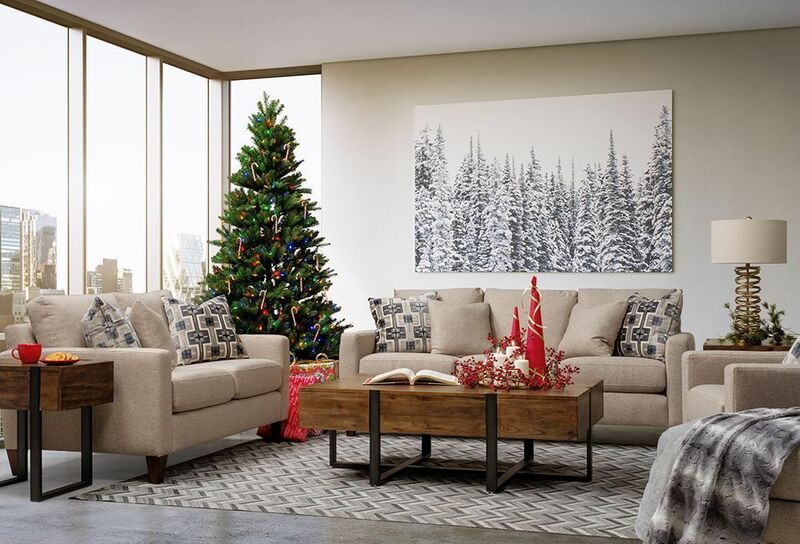 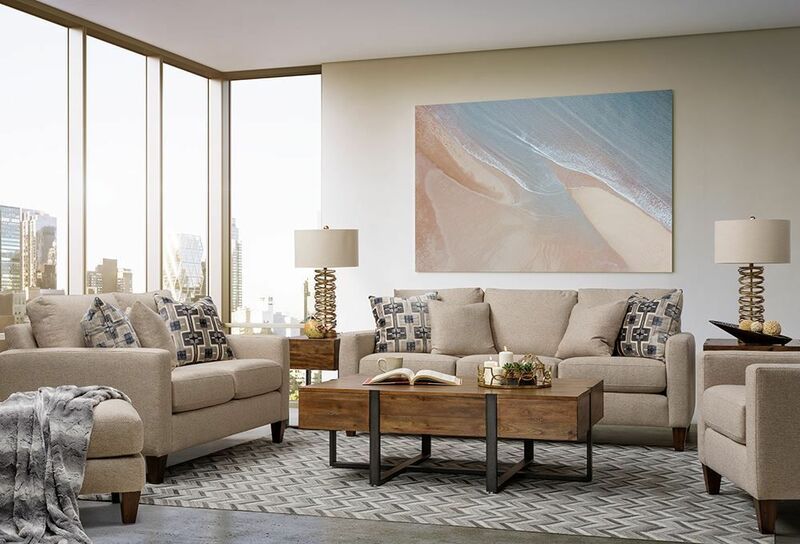 The beautifully crafted River Twilight Loveseat is perfect for nestling down, as it offers plush polyester upholstery in a stunningly neutral color. 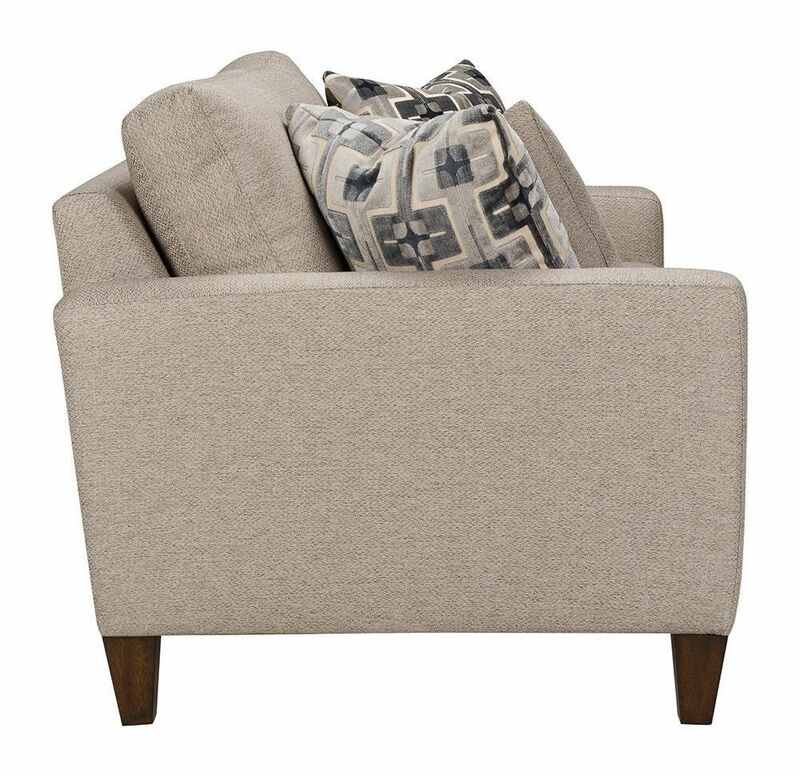 Ideal for a formal or casual living room alike, this loveseat was built with versatility and durability in mind. 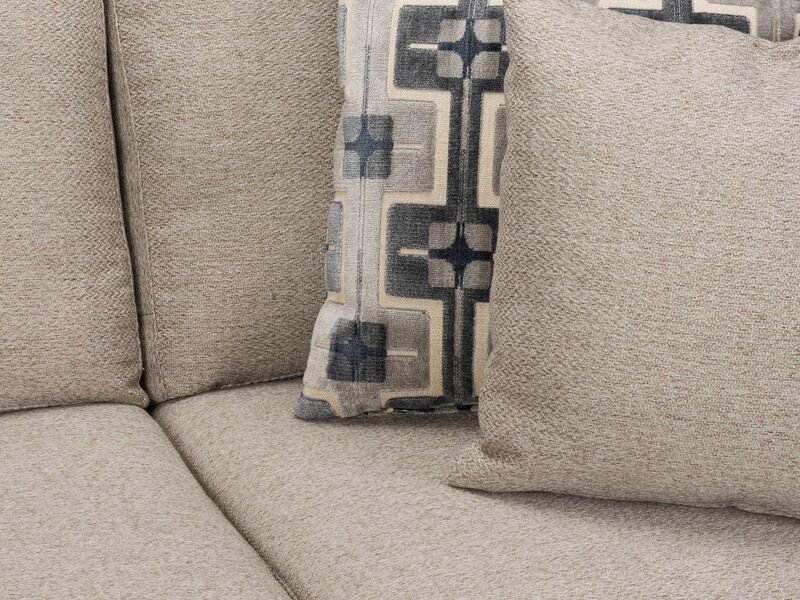 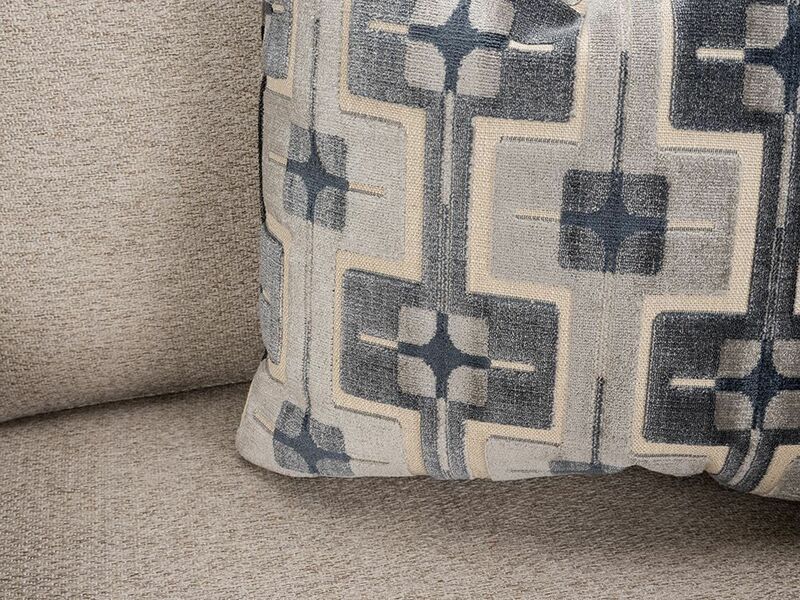 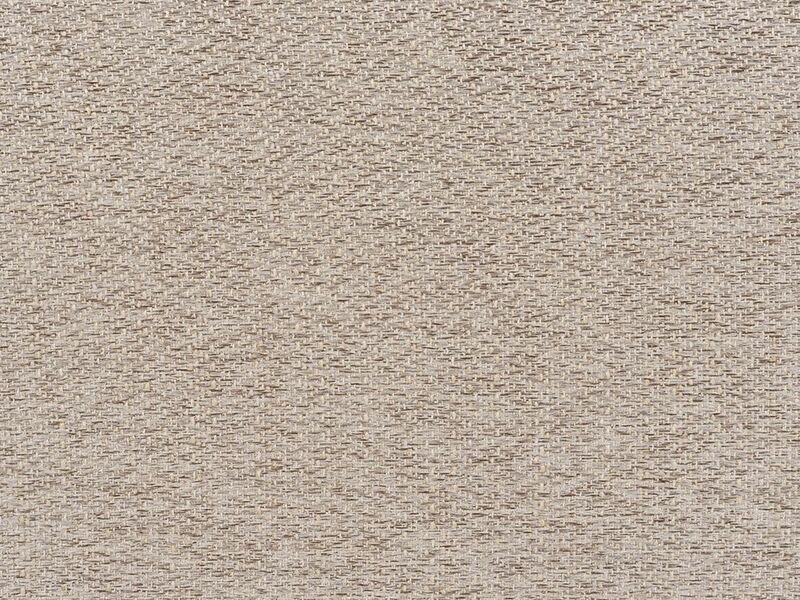 Don't forget about the included, trendy accent pillows that beautifully jazz up the aesthetic. 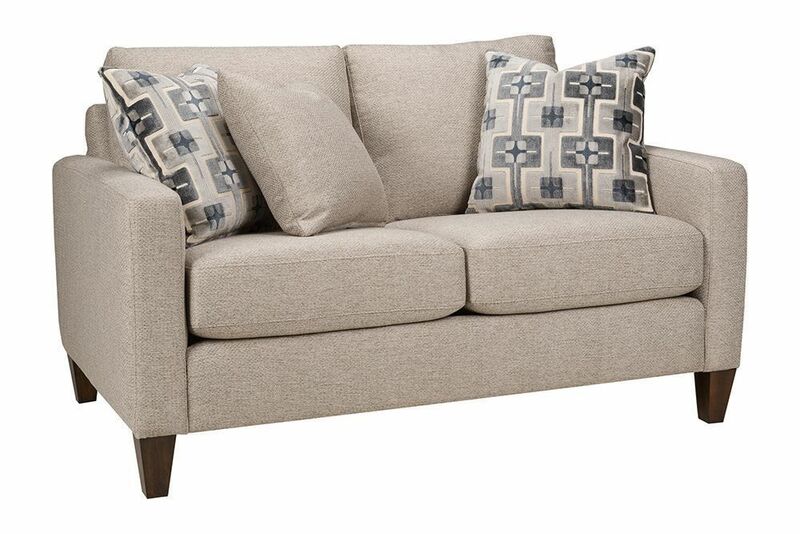 The beautifully crafted River Twilight Loveseat is perfect for nestling down, as it offers plush polyester upholstery in a stunningly neutral color.